Growing up in the 60’s and 70’s, (yes I am admitting the fact. I can see you counting decades on your fingers!) many iconic Aussie brands bring back fond childhood memories. Just like when you hear a song, smell a scent or taste something from your past. Many brands have become such a part of our lives, some for many years and others more recent. It’s fascinating to read how the popular brands and products were first developed. 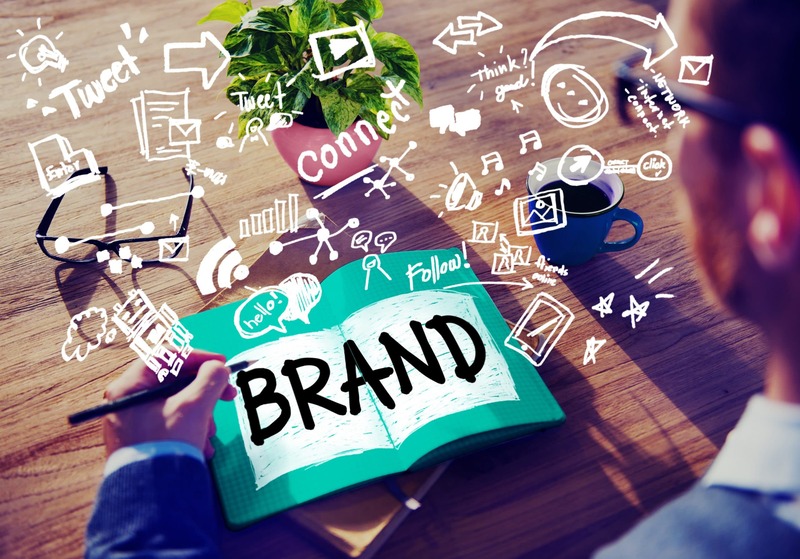 Think again if you think your brand is just about creating a logo. A small bakery opened in 1865 on Hunter Street, Newcastle, NSW. As with most bakeries it supplied the locals with bread, pies and biscuits. They also supplied the crews on the ships that docked at the local port to load coal. Very humble beginnings turned into a company whose name and brand is known as one of Australia’s favorite biscuits. 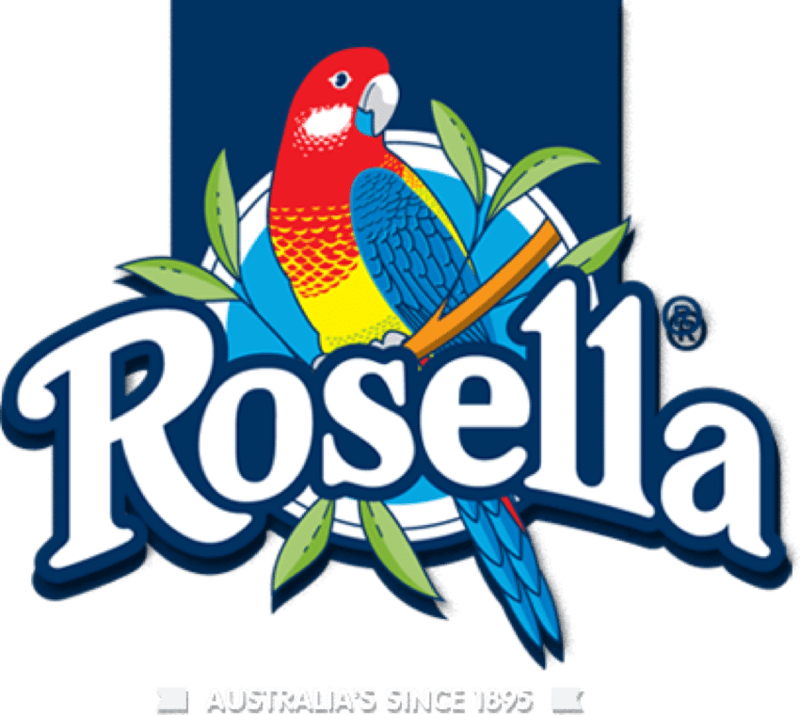 HR McCracken and TJ Press were the founders of Rosella. It began in 1895 when they began making jams and preserving fruit in their backyard in Carlton, Victoria. 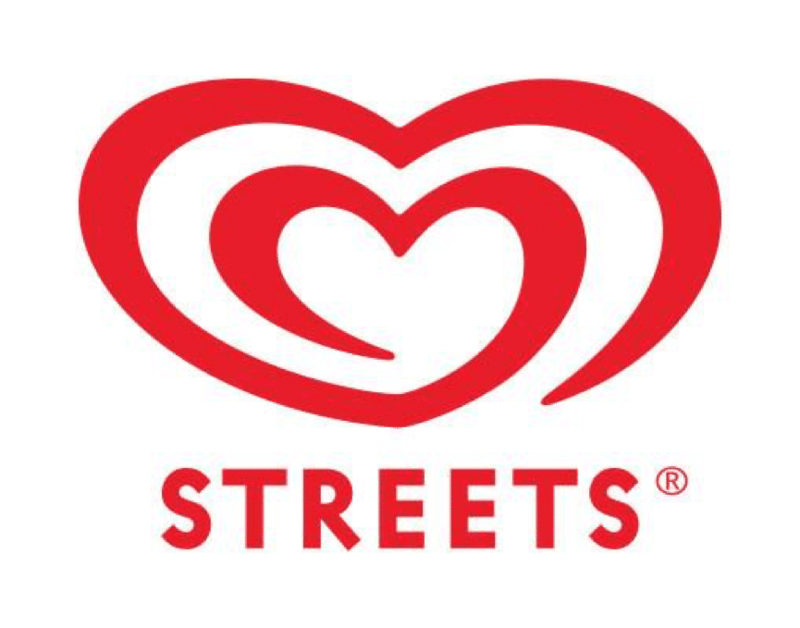 Streets ice cream started when Edwin (Ted) Street and his wife and brother began making ice cream in his back shed between WWI and WWII. He sold it along with sweets and lemonade to his neighbours and it became so popular he soon used a cart, then a one-horse power motorbike. 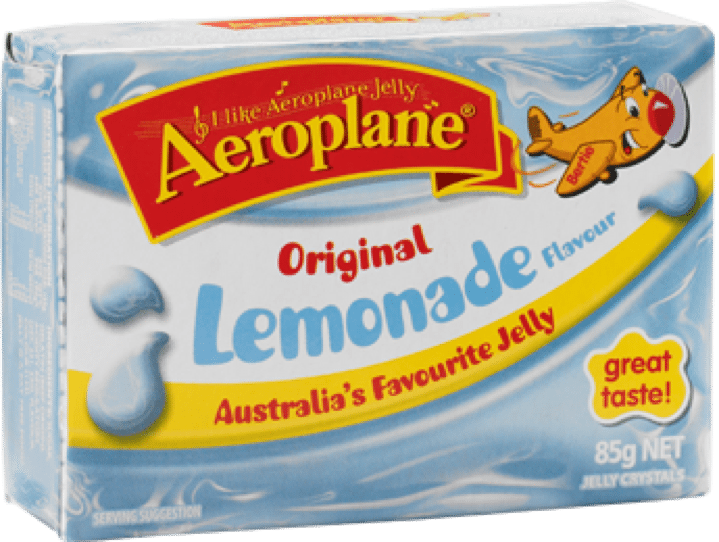 1927 saw the beginning of Aeroplane Jelly. A tram driver in Sydney, Bert Apple, made the crystals with gelatine and sugar in his bathtub and distributed them along his tram route. 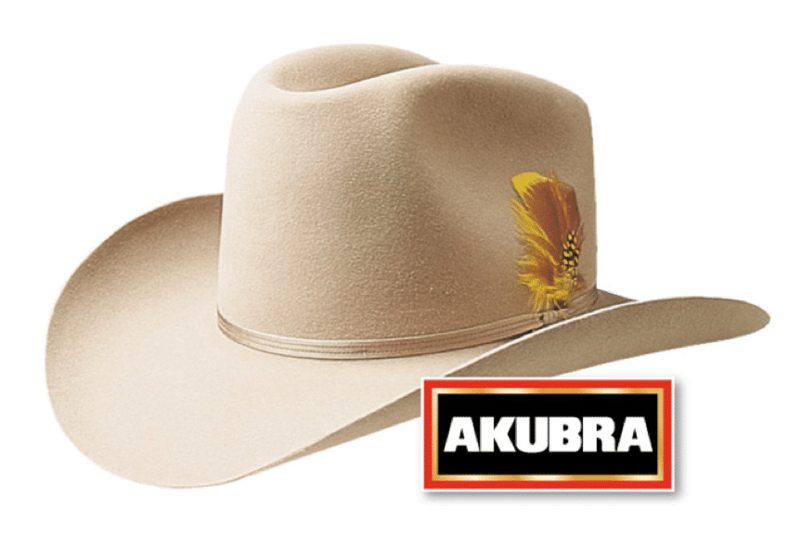 Benjamin Dunkerley arrived in Tasmania from England in 1874 and decided to start a hat making business. He invented machinery that changed the manufacturing process which was orginally undertaken by hand. He moved to Crown Street Surry Hills, Sydney, in the early 1900’s setting up a small hat making factory.